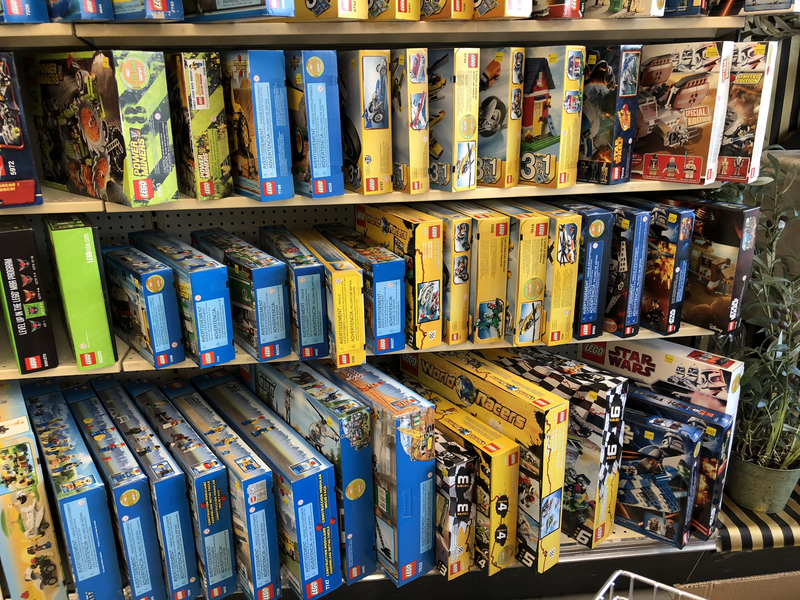 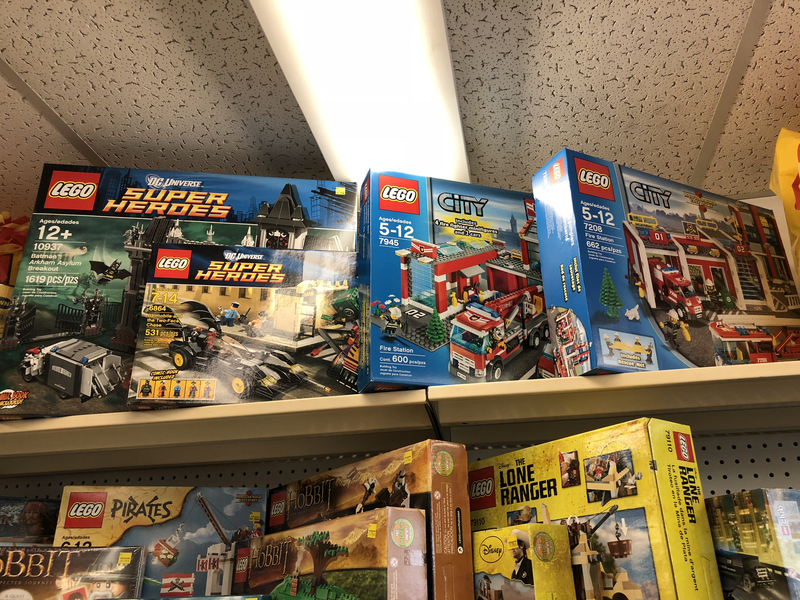 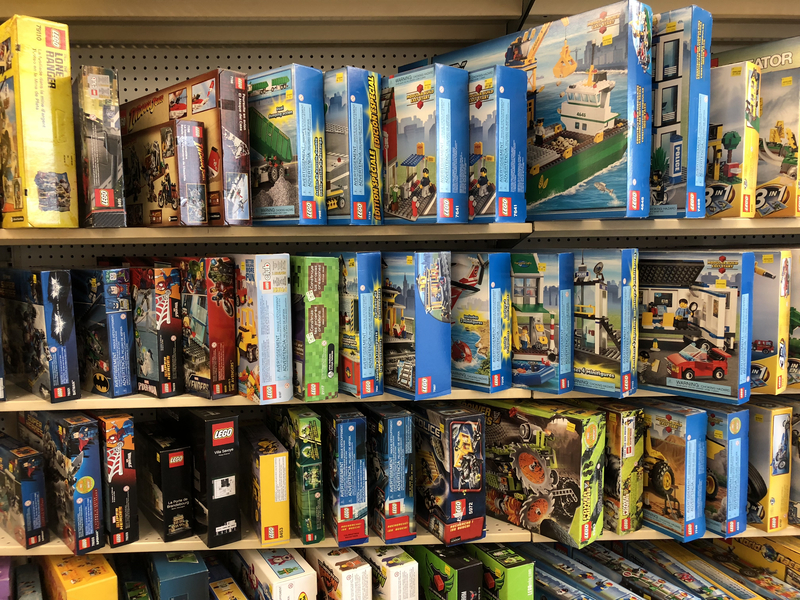 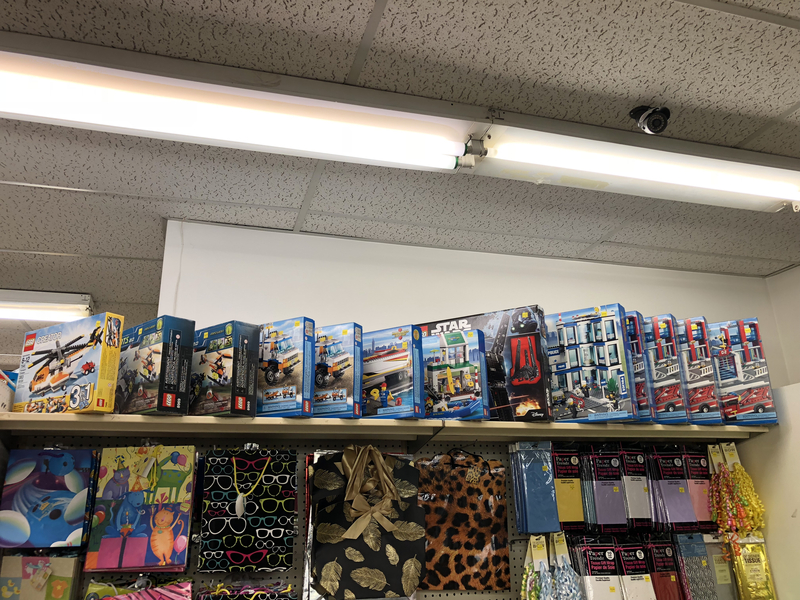 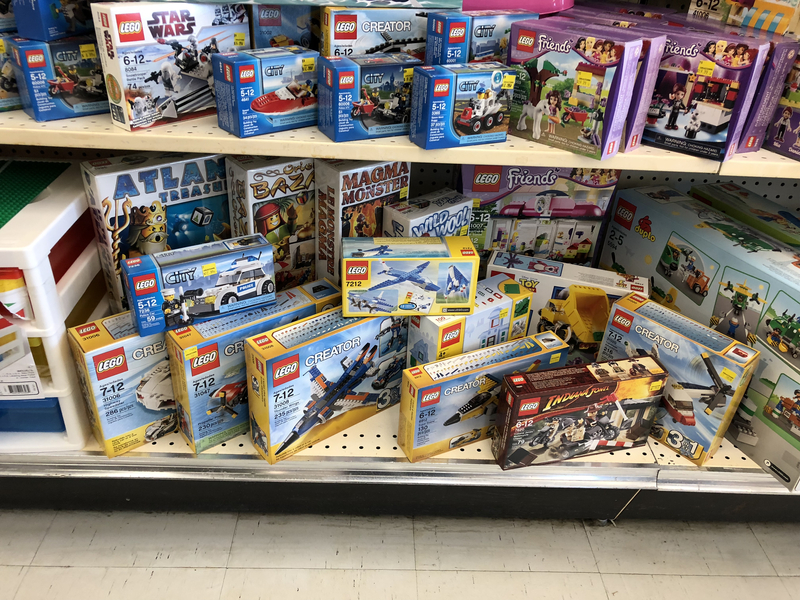 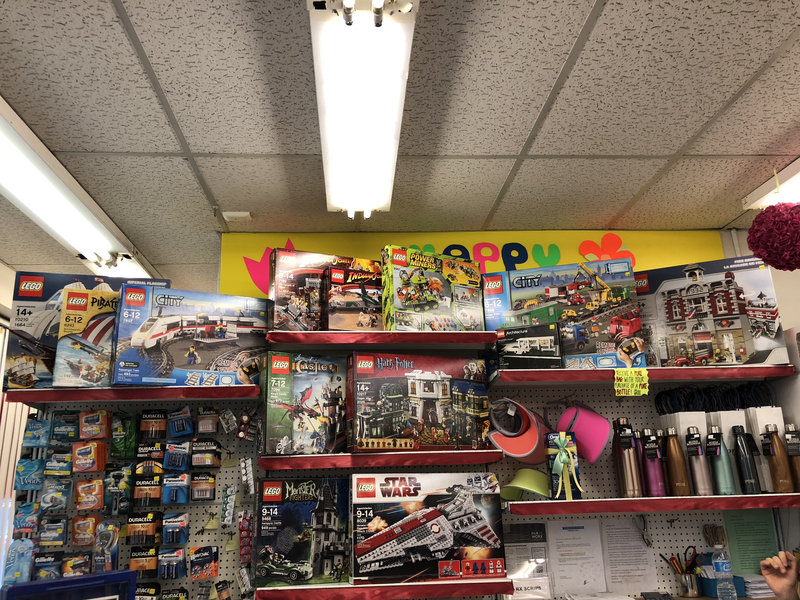 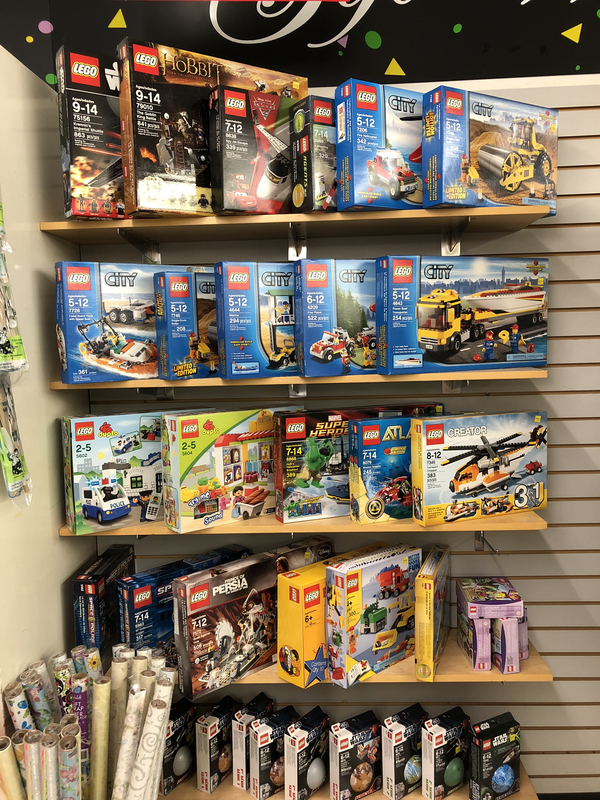 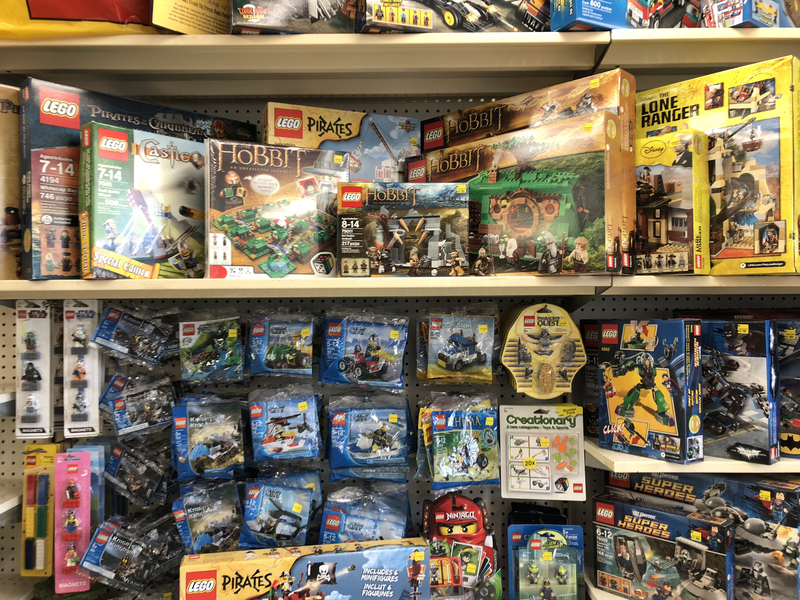 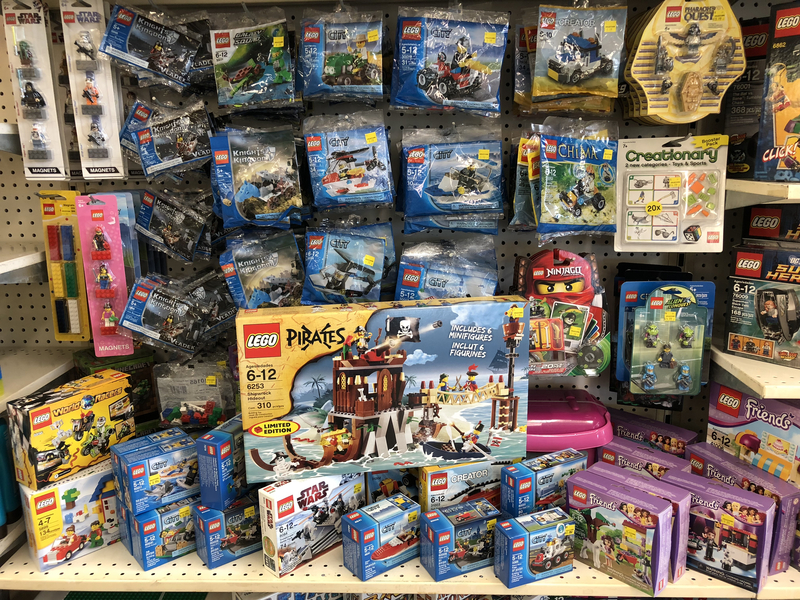 Chris at Drugtown Pharmacy will have a sale event on all instock LEGO items (25%off). 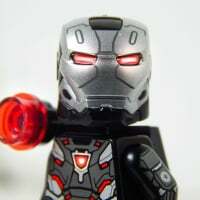 As mention by Chris, it will be worth a drive for those a bit farther away. 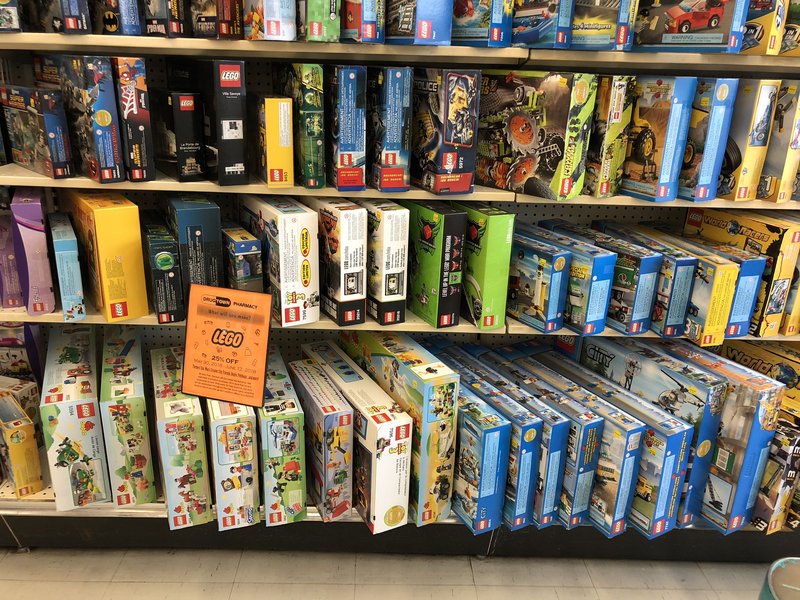 No layaway in advance. 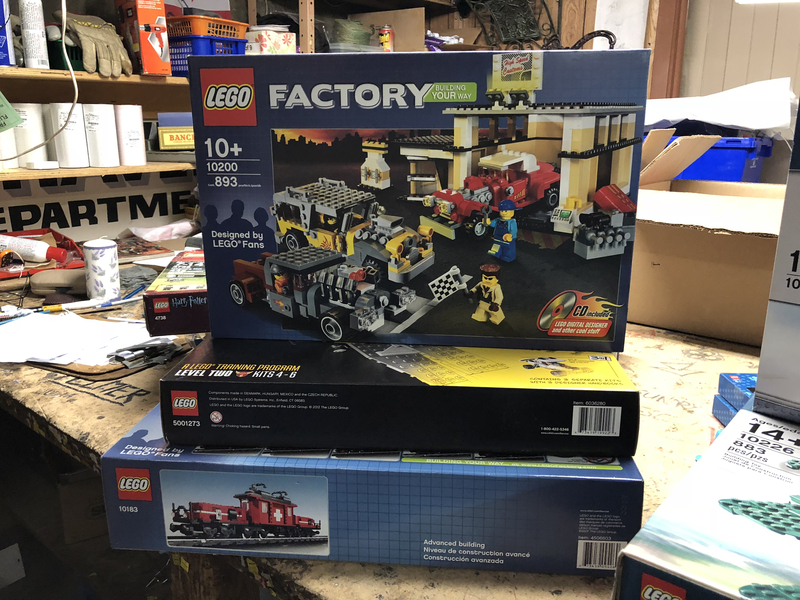 So first come first serve. 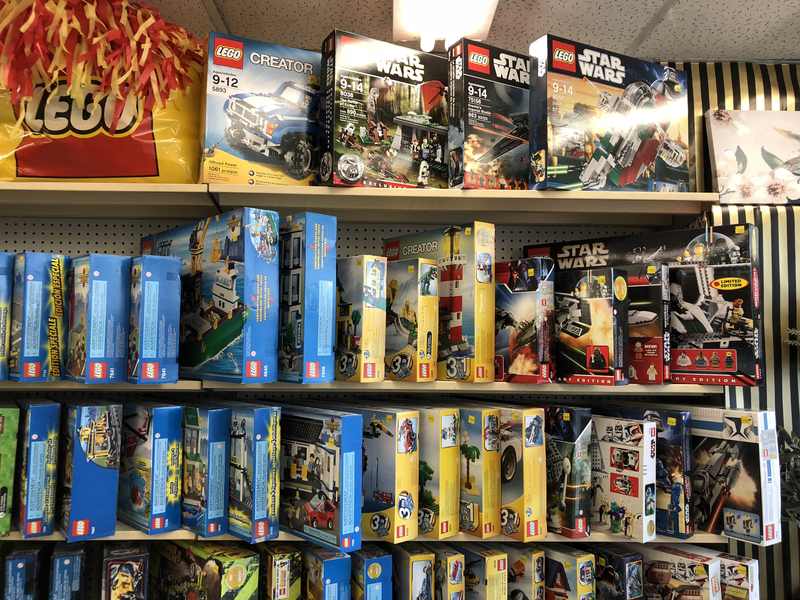 Drugtown Pharmacy is locates at 1500 Royal York Road in Etobicoke. 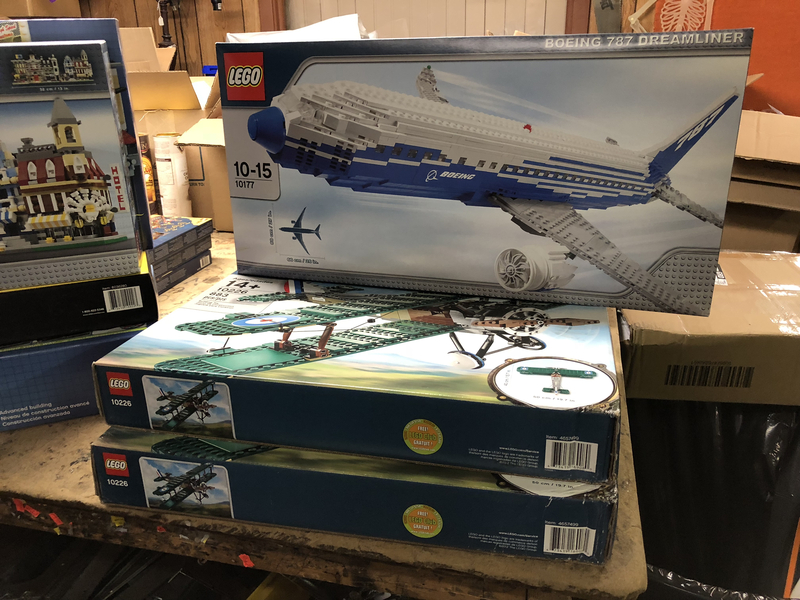 I have purchased many sets from Chris, and had them shipped. 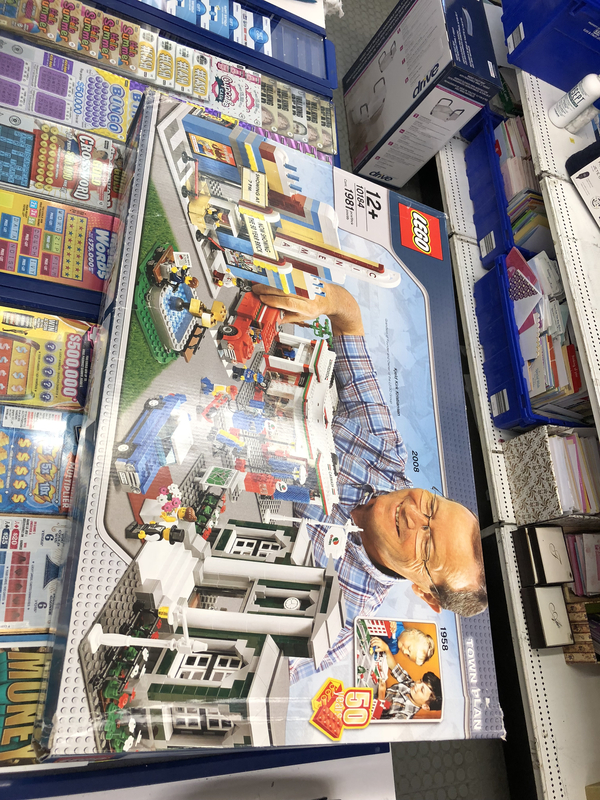 Great guy, good prices, and 100% trustworthy.